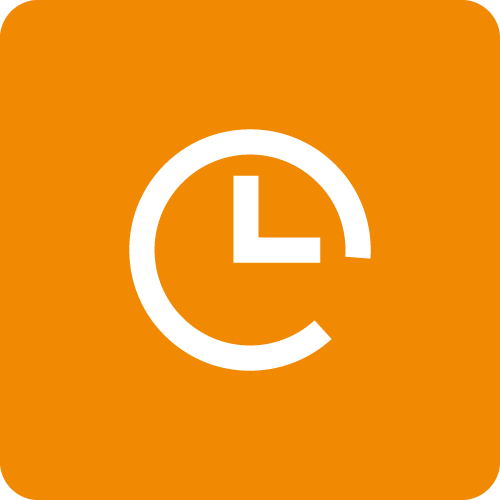 eBillity gives you more extensive time-tracking functionality. You can use it online or offline, on a Mac or PC, or with your mobile device (iPhone, iPad and Android). You can also capture time three ways: using the timer on the time entry form, entering “to” and “from” times, or entering total time manually. And eBillity gives the Admin the ability to view all entries for workers, jobs and customers, so he or she can approve them and sync them with QuickBooks. This allows a firm to control who they are paying and how much. Once approved entries are in QuickBooks, they’ll be ready to use for client invoicing, paying workers and conducting job costing. Also, QuickBooks for Windows is a locally installed (desktop) application. So if a worker leaves their office, they can’t make time entries into the application. They have to be at their computer. eBillity solves this problem by letting you enter time anywhere from different devices. Then the info syncs up with the QuickBooks desktop program. This is why people would use QuickBooks with a web-based time tracker.